From the beginning, it has been our desire to build a strong and vibrant company that impacts our community in a positive and transforming way. We firmly believe a person’s past does not dictate their future and that what we need most are companies that believe in our full potential – companies that believe a person’s past informs who they are but certainly does not dictate who they are and who they can become. Our goal is to leverage the market demand for our services and, in the process, alter a shame-driven, punishment-centered, over-victimized and entitled culture into an empathetic, forgiving, interdependent and flourishing culture. Over the last seven years, we have provided supportive employment to 779 men and women with significant barriers to employment. 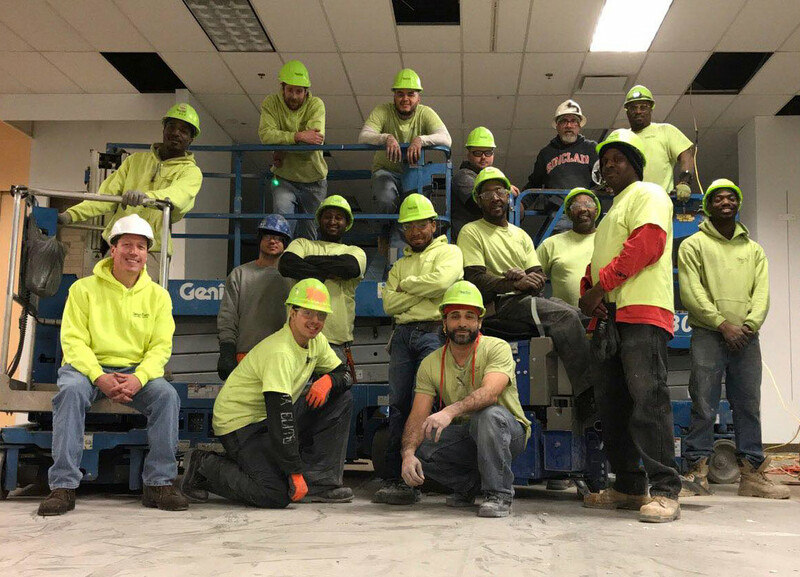 Nearly forty percent of our team members are either still with us or have used us as a stepping stone into other opportunities in the marketplace. Our collective economic impact exceeds $20,000,000 – an impact created and caused by our team and our customers without a dependence on philanthropy or taxpayer dollars! In 2011 a group of investors interested in taking a different approach to addressing a key social issue decided to pull together funding to launch CleanTurn. 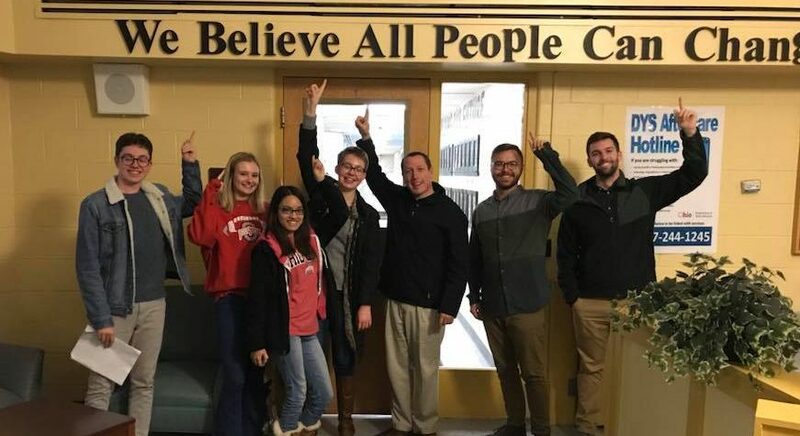 The goal was to create a for-profit company intentional about leveraging its profit to fund supportive services for its team members and to reinvest in community outreach activities. In January, 2012, CleanTurn International, LLC launched with a focus on providing an array of commercial and residential services. We have narrowed our focus over the years but the fundamental commitment to our customers and our community has not changed! CleanTurn forged strong relationships with over 50 community partners. Both the Tony Wells Foundation and The Columbus Foundation provided loans to support our rapid growth and expansion. We hosted several community events focused on our core vision including our Passion, Purpose, Profit event. CleanTurn International, LLC launched the brand “CleanTurn Demolition Services,” providing professional, quality selective demolition services throughout Central Ohio. 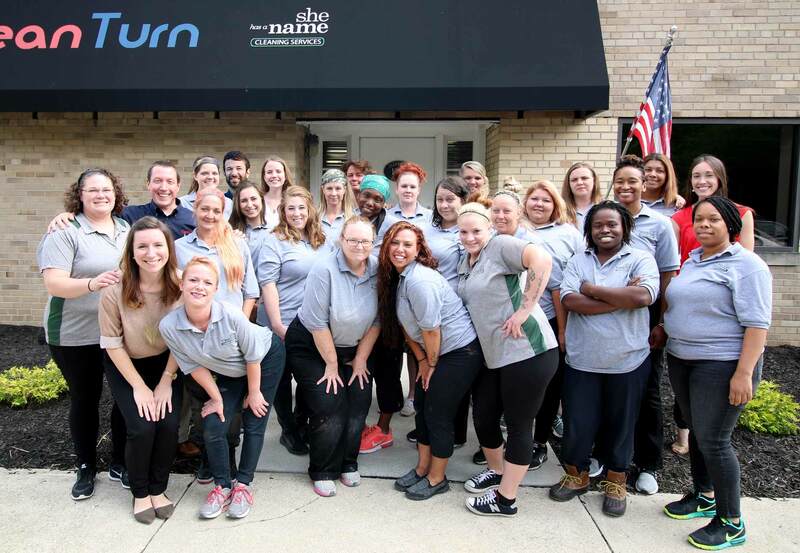 CleanTurn International, LLC launched the brand “She Has A Name Cleaning Services” with the goal of using our cleaning services as a means of creating supportive employment for individuals impacted by domestic violence, trafficking, substance abuse and other barriers to employment. We moved into a new facility in Franklinton, located just west of downtown Columbus, providing the opportunity and space to grow our workforce. 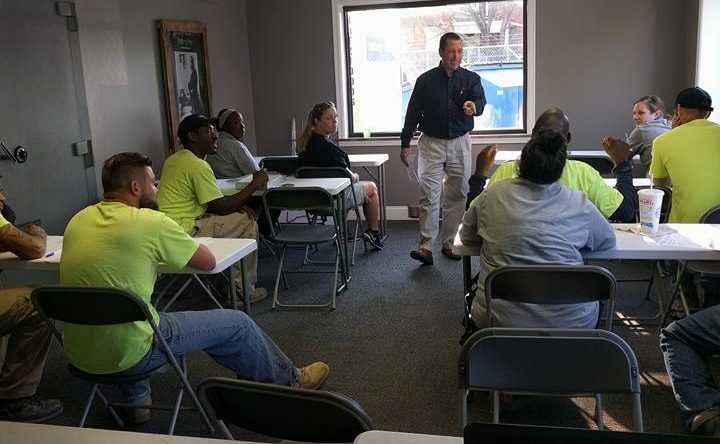 After having created more than 400 local jobs, we launched “CTE Career Advancement Training” for all of our staff. 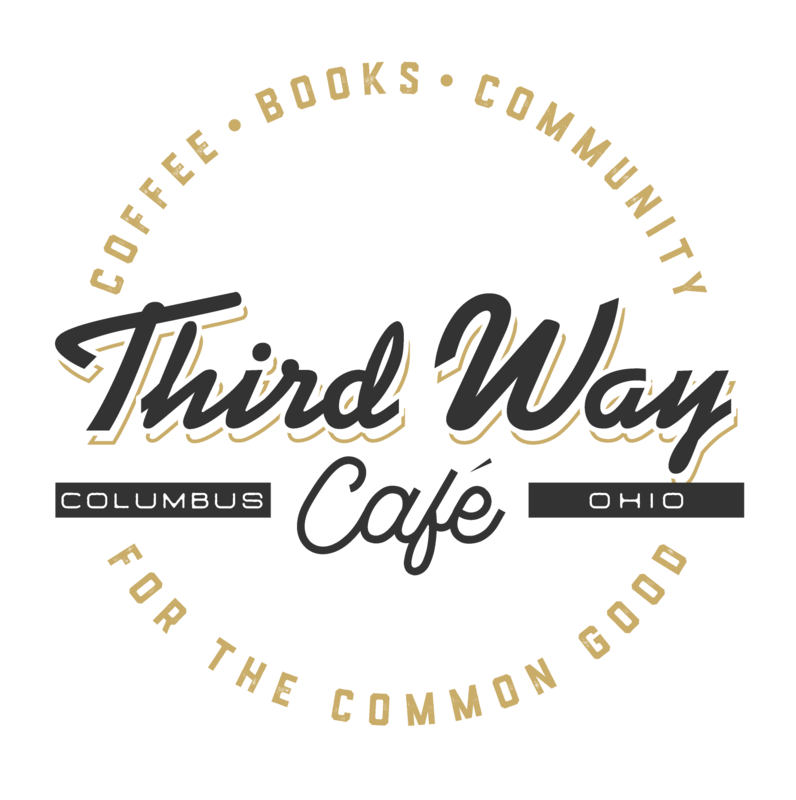 To expand our community reach and impact, we launched Third Way Cafe in the Greater Hilltop community. Our cafe sells locally roasted coffee, books by local authors and is a great place for local music, poetry, meetings and board games. In order to maximize our collective impact in the residential and commercial space we decided to merge our CT Demo and SHAN Cleaning Brands into one allowing us to standardize our operations in preparation for markets outside of Columbus. CleanTurn provides nearly 800 employment opportunities and generates a local economic impact surpassing $20,000,000.